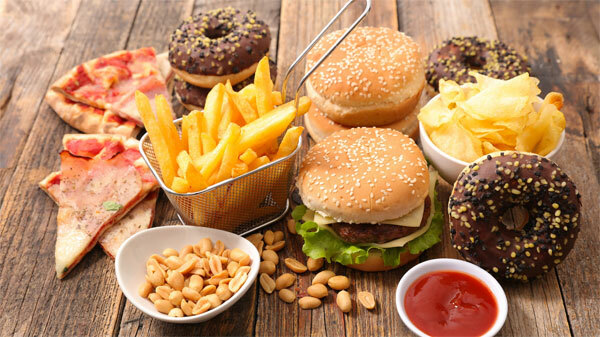 Consumption of ultra-processed foods can increase the risk of developing cancer, according to a new research report in British Medical Journal. The study is a based on an analysis of 104980 people in the median age of 42.8 years based on their daily dietary records. Some of the foods that come under ultra-processed category are fizzy drinks, cakes, chicken nuggets, confectionary and processed meat. A 10% increase in intake of such foods can cause a 12% rise in risk of developing cancer, the study noted. In developed countries, 50% of the diet consumed by an average person is ultra-processed while the trend is also showing a rise in emerging economies. Hence, it is important to promote a balanced diet and reduce the intake of ultra-processed foods.